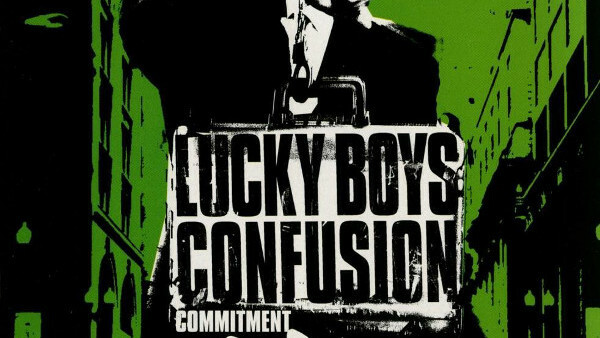 Even though Commitment features slight tinges of ska and hip hop, Lucky Boys Confusion had largely ditched the genre-hopping for their second major label album. 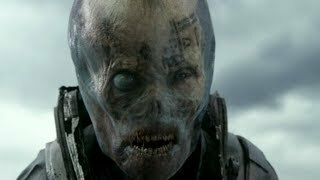 They softened the edges just a bit, streamlining the melodies and sinking their teeth into big, juicy hooks this time around. The result is an album that swings for the fences on pretty much every track, packing in every big, rowdy, jubilant choruses by the pound. No other album released in 2003 can claim to be as boundlessly fun as Commitment. That's not to say the lyrical content is lightweight. In fact, this is one of the most thoughtful pop punk albums of the decade, weighing in on parental grief ("Mr. Wilmington"), mortality ("Closer to Our Graves"), and the sneakiness of addiction ("Ordinary") in between the requisite songs about partying and girls. Commitment drew plenty of comparisons to the likes of Sublime and Red Hot Chili Peppers when it was first released, and while traces of those bands show up here, the album as a whole is a mix of straightforward, jangly pop rock melodies and snappy, crunching punk riffs that recalls The Bouncing Souls or The Matches.